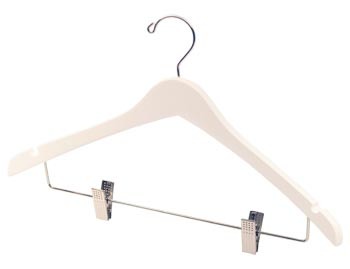 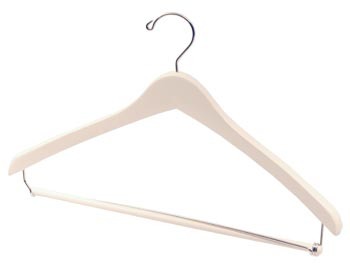 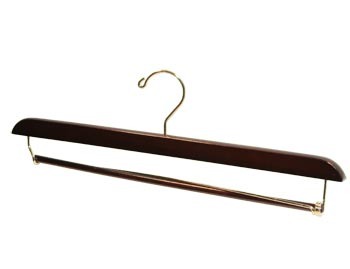 Hanger Store provides quality chrome plated metal closet hangers. 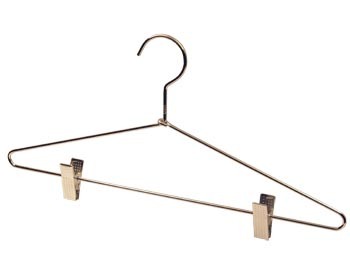 These metal hangers are made from 3/16" stainless steel with a metalic sliver finish. They fit most mens and womens sized clothing and have movable cushioned pinch grip clips that are great for holding complete suits with eithr a pant or skirt. 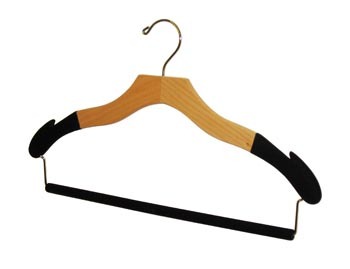 This two piece top and bottom combination hanger will allow you to mix and match shirts, pants, skirts, dresses and even shorts. 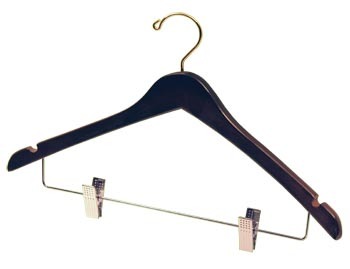 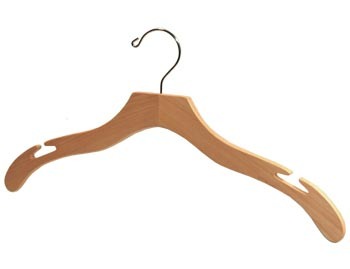 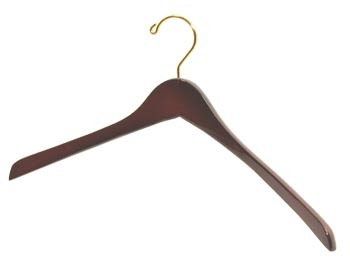 We also offer Metal Suit Hangers and Custom Metal Hangers.